After I have already tested the 100mm filter system from NiSi, I would like to introduce to you the 70mm system. I usually shoot with full-format DSRL cameras and use the 100mm filter system on each of my lenses. But recently I bought the compact small mirrorless Canon EOS M10 for snapshots and making of shots. As a photographer, I often hear the sentence: "With this camera I also could make such beautiful pictures." Or are they? Of course, you can not print poster walls because it does not have the appropriate resolution, but for a simple poster format it is enough. 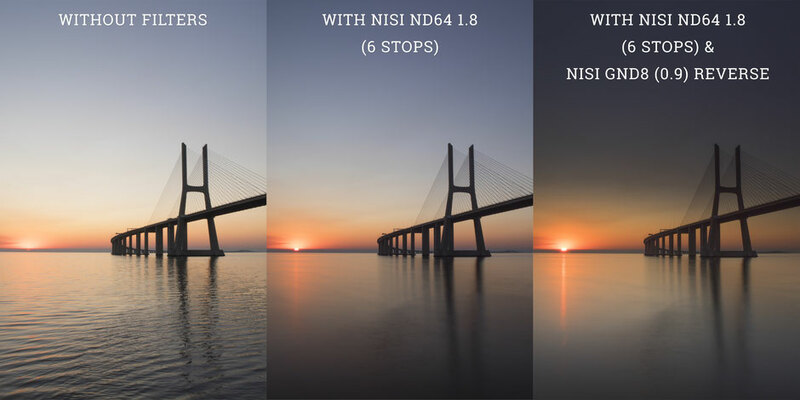 The NiSi 70mm filter system is based on the same ingenious system as the larger V5-Pro system. It has been specially developed for the Micro Four Thirds system and cameras with a small lens thread. ideally suited for Olympus, Fuji, Panasonic and other mirrorless systems. Now I wouldn't go closer to the camera modelI. I would like to present my favorite tool that should not be missing in any camera backpack. A filter system with high quality filters and easy handling. Especially in the case of landscape images, high contrasts in the image can not be fully managed by the sensor and then only the corresponding filters can achieve optimum results. Each filter was pounded in paper and shipped in a hard synthetic leather sleeve. Perfectly protected to transport them in the backpack without fear that they might break. 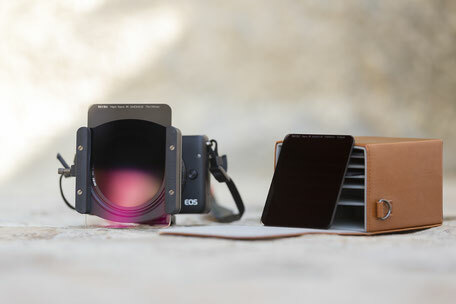 There is also a filter case in the same design, which is very stable and has slots for up to 4 filters and 2 slots for the NiSi 70mm-System M1 filter holder and polarization filter. A polarization filter is a must have in any camera equipment. If the filter is used at a 90 degree angle to the sun, the effects are particularly noticeable. The sky is dark blue, and the clouds stand out from the sky. The green of forests and meadows becomes richer, because the polarizing filter suppresses disturbing reflexes of the sky. It is also possible to minimize disturbing reflections on water surfaces or to minimize them completely. In this way, things are clearly visible, which are under the surface of the water. 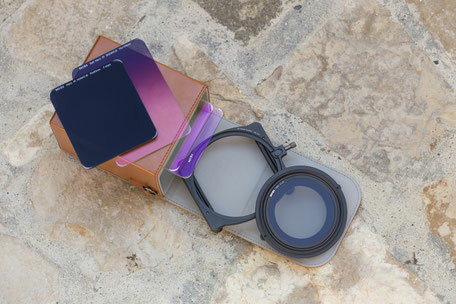 As mentioned above, the NiSi polarizing filter is integrated into the filter holder and can be rotated by small wheels while all filters are placed. If you want to rotate the polarizing filter, you don't need to remove the filter holder. This is very useful. 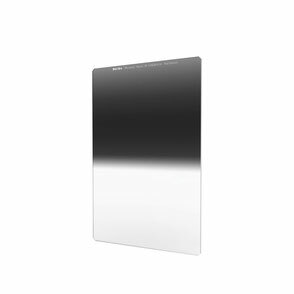 Just like all other filters, the polarizer is very easy to clean. Like all NiSi filters, the 70mm system filters is made from high quality optical glass (not resin) with nano coating to prevent losing any single bit of detail. It also provides true to life color. My test recordings showed me that there is no considerable color cast and no reduction of sharpness. Many filters produce a color cast because the light can not pass through the filter equally. The coating also makes the filters quick and easy to clean. What filter for which situation? (soft / reverse / hard)? There is no transition between darkened and bright areas. This is especially useful when mountains, trees or other objects hover over the horizon. There is a hard transition between darkened and bright areas. This is particularly useful when there is a clear horizon line, for example on the coast, in the clouds or in the sky above a skyline. The darkened area lies in the middle of the filter and is thus ideal for sunrise and sunset, only to darken the area around the horizon. I use a ND filter to be able to expose shots longer. For example, to soften water surfaces or create cloud movements. Many manufacturers offer a round ND filter with thread. But NiSi decided to offer a square ND filter. So you need to use the filter holder. Sounds stupid first, but this avoids vignetting when using wide angle lenses and other filters. 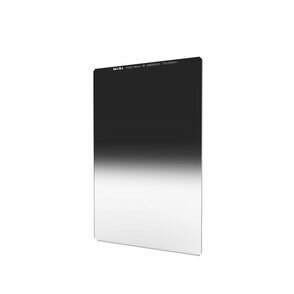 The NiSi ND filter is made of neutral density glass. It does not change the colors and is without loss of quality. The filter is also easy and fast to clean. 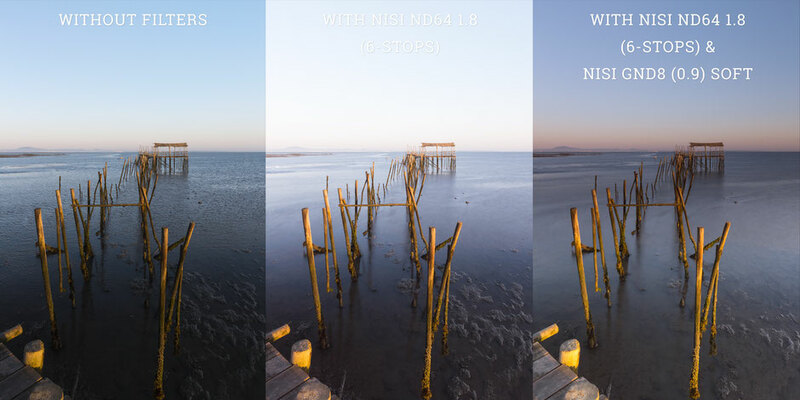 By using NiSi Filters you can achieve a perfect exposure with one shot. 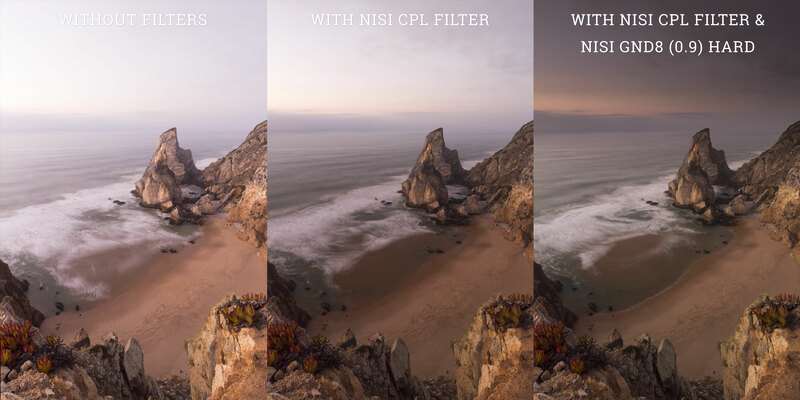 The NiSi filter system is the best I have ever used. The glass filters have no noticeable color cast, no reduction in sharpness, and are easy to clean. 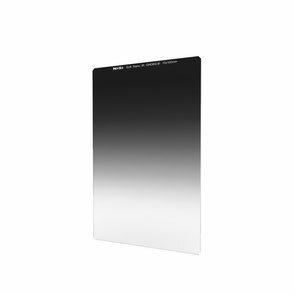 The NiSi 70mm-system M1 filter holder is high-quality processed and offers the advantage of the integrated polarization filter. It is easy to handle and can be easily adjusted without unscrewing the filter holder. 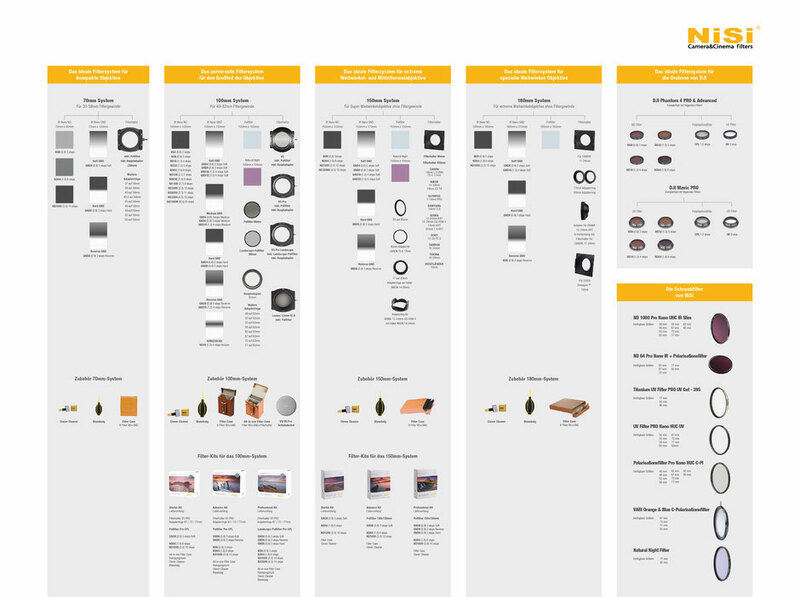 For me, NiSi is a top brand among the filter manufacturers. I am proud to be part of their ambassador team and would recommend their system to every landscape photographer.